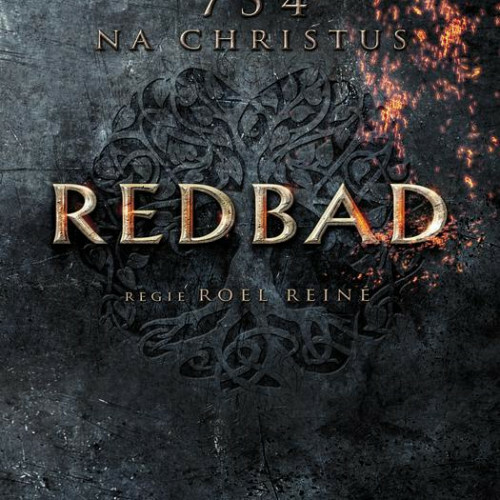 The first full-length trailer and a raft of additional sales have been unveiled for Dutch historical epic Redbad. The project, directed by Roel Reine, has been sold by Dutch sales house Incredible Film to China (Star-D Group), Turkey (Ozen Film), CIS (Cross Media), Romania (Karpat Media) and Poland, Czech Republic, Hungary and Slovakia (Media Squad). It has also been confirmed Dutch distributor Splendid Film will release the film in cinemas across the Netherlands from June 28 2018. 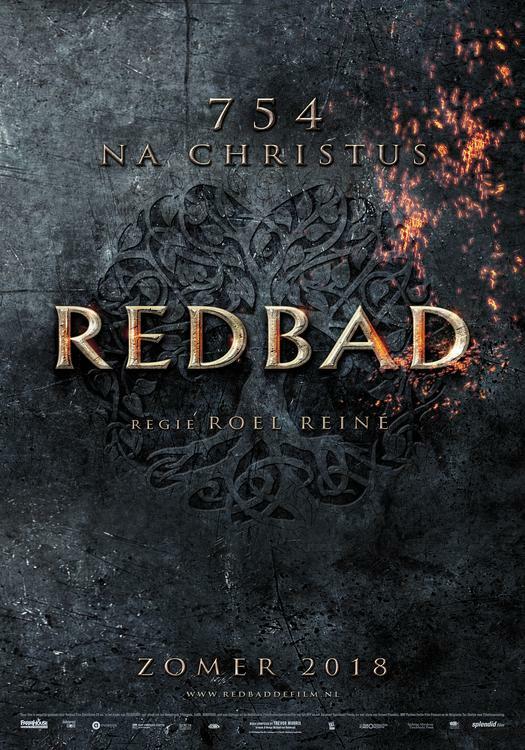 The first footage for Redbad, which is in post-production, was presented at this year’s EFM. 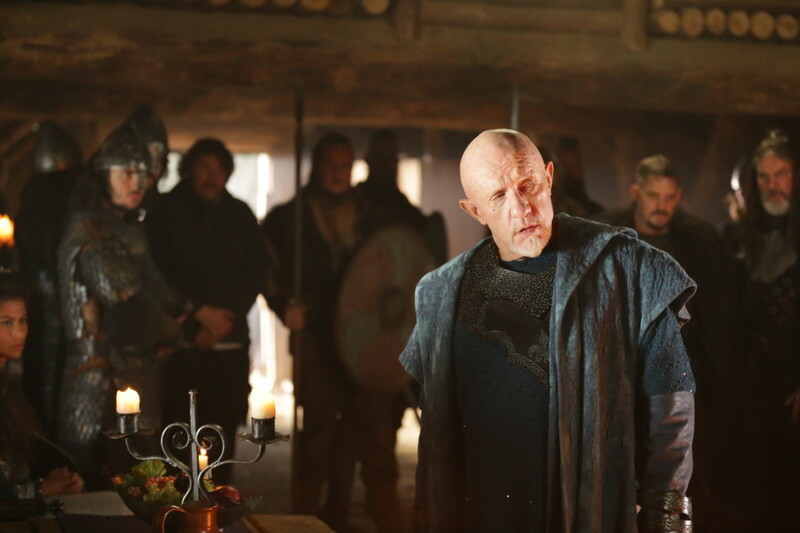 The film stars Jonathan Banks (Breaking Bad and Better Call Saul), Søren Malling (The Killing, Borgen) and Gijs Naber (Tulipani, The Heineken Kidnapping), and centres on the sagas and ancient legends surrounding the Frisian King Redbad (Naber) and the battle with his nemesis Pepin Herstal, Lord of the Franks, played by Banks. It is produced by Klaas de Jong of Dutch production outfit Farmhouse TV & Film Productions. Screen previously announced Epic Pictures had acquired North American rights to the film via its US distributor Epic Releasing. Other deals include Spain (ADSO), France (First International Production), South Korea (Movement Pictures), Netherlands and Germany (Splendid) and Middle East (SRND).